You are currently browsing the tag archive for the ‘wall-art’ tag. It’s been a few months since I’ve moved into our new apartment, & I haven’t even thought of putting up any artwork on the walls until recently. I have always been a little apprehensive about putting up posters, paintings, or any type of wall art in our place. Just thinking about the patching up of all the holes, if I ever decide to move out, turns me off big time. Well, I guess I decided to give in & get some artwork to spruce up our bland apartment walls. So far, I’ve only got 2 pieces of art on our walls, but I’ve become quite fond of them, & I think they really jazz up the decor in our place. I found this piece of art while walking in the park one weekend. 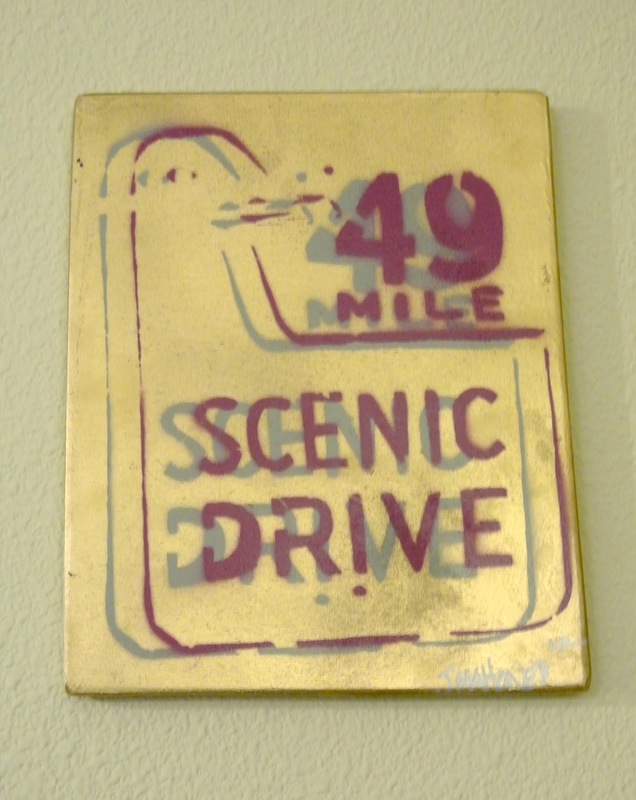 It’s a very cool spray paint art of the famous San Francisco “49 Mile Scenic Drive” road sign hand-made by local artist J. Mahoney. I found this print on Fab.com by accident, & I instantly fell in love with it. 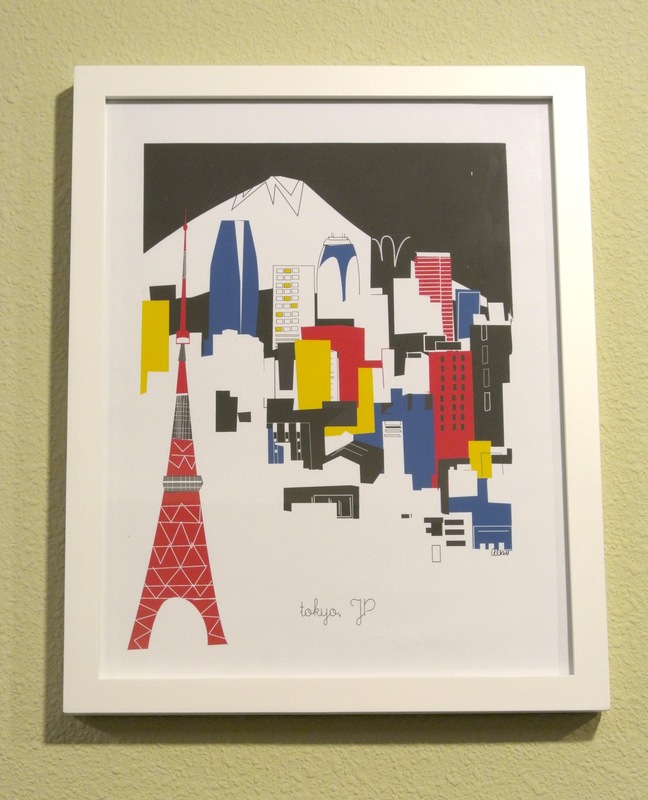 This poster print perfectly showcases my love of minimalistic & abstract design as well as my love of Japan & its culture. These are just two pieces of art in our apartment for now. I am planning on putting up more artwork…but these will do for now. So far, I’ve found a solution to my “hole-in-the-wall” dilemma. I’ve found these great 3M Command velcro strips for hanging up picture frames & mirrors. The pack of strips that I got are able to hold up to 30 pounds in weight. These strips, I’ve gotta say, are so amazing. They are the perfect solution to hanging up art, mirrors & things in an apartment without damaging the walls. I pretty much use these Command strips all over my apartment. I’m glad I found these little gems.